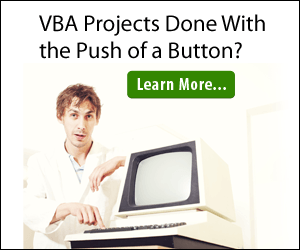 This article explains how you can use VB.Net to open a KML File. 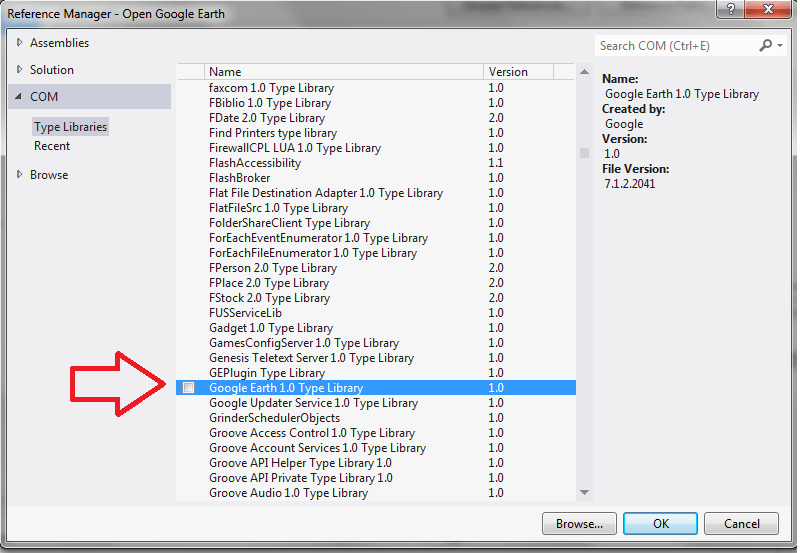 Note: The reason for using the sleep function, is to allow Google Earth to load. 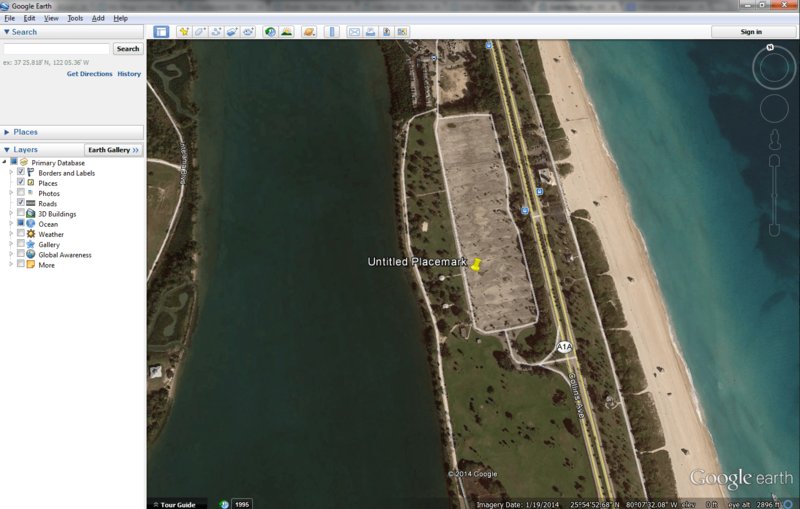 If Google Earth has not finished loading and we attempt to open the KML file an error will occur.